"... a wonderfully focused, intense album, even in its quieter, reflective moments." 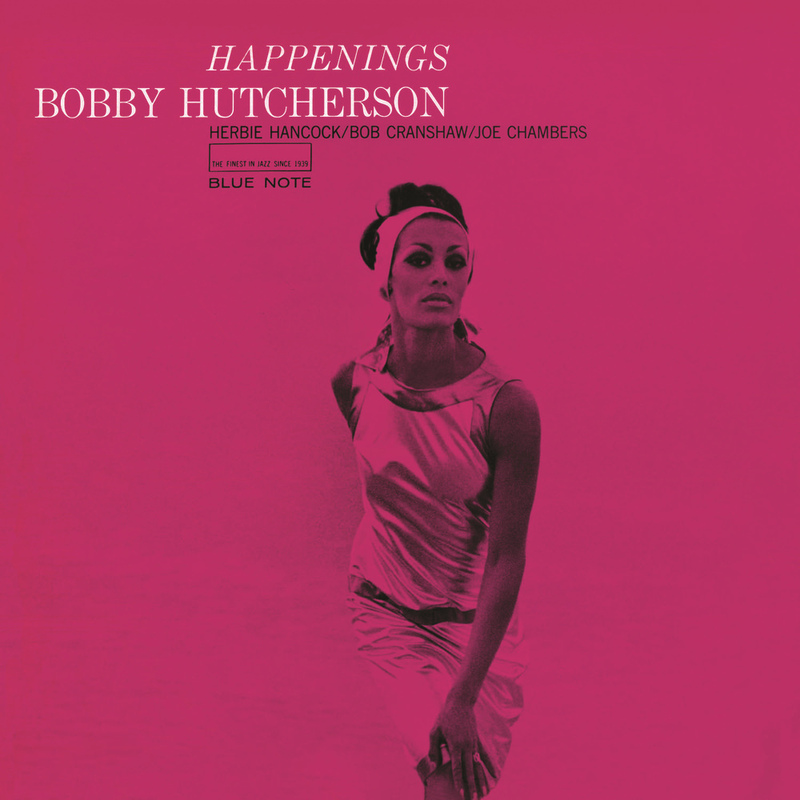 "... heralded a new, less structurally adventurous approach from avant-garde standard-bearer and vibraphonist Hutcherson ... the individual performances are outstanding ..."
Bobby Hutcherson's first quartet outing, Happenings, casts the brightest spotlight on the vibraphonist's soloing abilities, matching him once again with pianist Herbie Hancock, who is also heavily featured, plus drummer Joe Chambers and bassist Bob Cranshaw. The 1966 album also leans heavily on Hutcherson's compositional skills; except for Hancock's Maiden Voyage, six of the seven numbers are Hutcherson originals. The overall feel of the album ends up charmingly relaxed, a low-key outing and a nice addition to Hutcherson's catalogue.